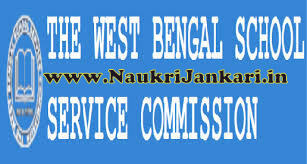 The written exam of West Bengal School Service Commission TET 2015 recruitment (WBSSC TET) has just been held today i.e. on 16th August, 2015. We are very happy to announce you that today we will share answer keys of SSC TET 2015 Social Studies section. Disclaimer : The commission did not allow the candidates to bring the question paper after the exam ended. These questions are collected based on the memories of the candidates appeared for. The answer keys are not provided by the commission. This solution is made by our admins. If there is any incorrect answer(s), you think, please mention here as comments. 4 comments for " Answer Keys of SSC TET 2015 Social Studies Questions "